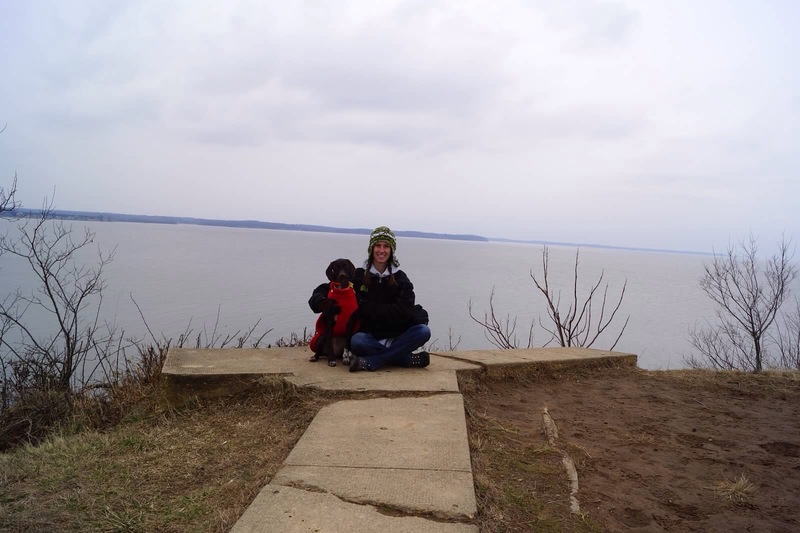 Home » Cello's Climbs » Lighthouse Trail, Elk Neck State Park, take 2! Lighthouse Trail, Elk Neck State Park, take 2! 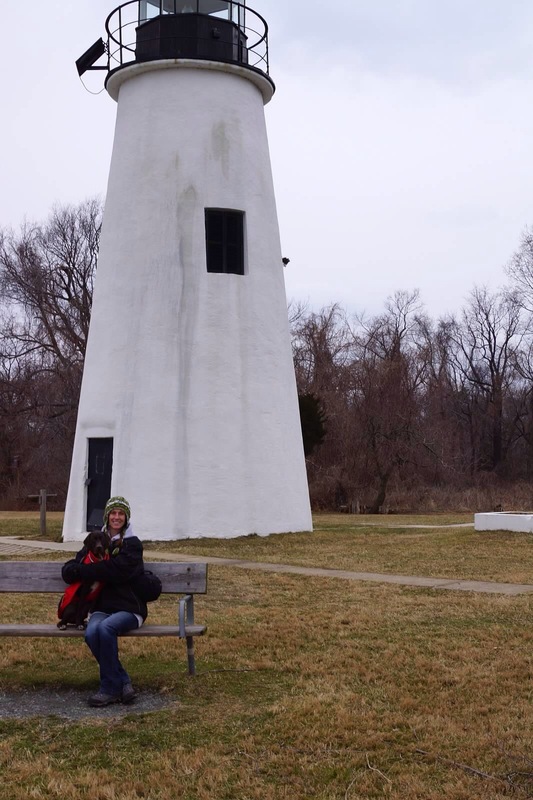 Back out to see Turkey Point Lighthouse on Valentine’s Day weekend!